These are items new to our selection. We hope you enjoy browsing the expanded assortment and check back soon for more new items. 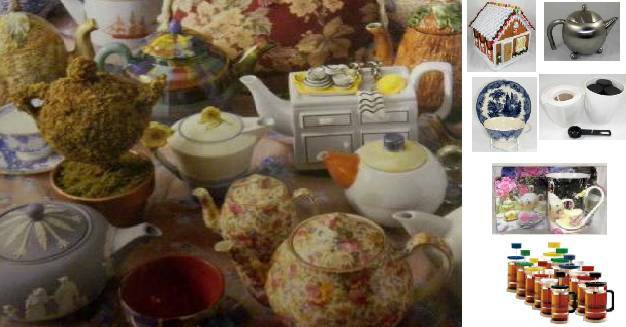 Selection of all new porcelain Tea for ones in different styles. 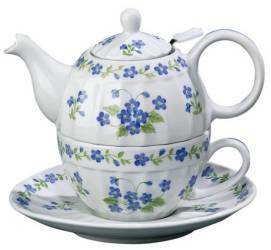 Selection of all new bone china tea sets in different styles. 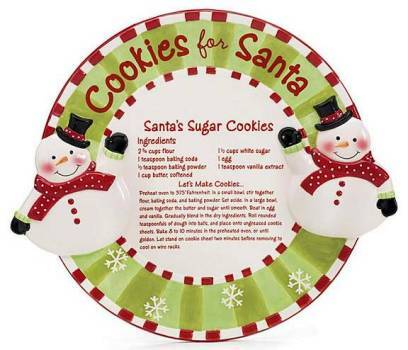 Selection of all new Christmas decor items for your holiday table.